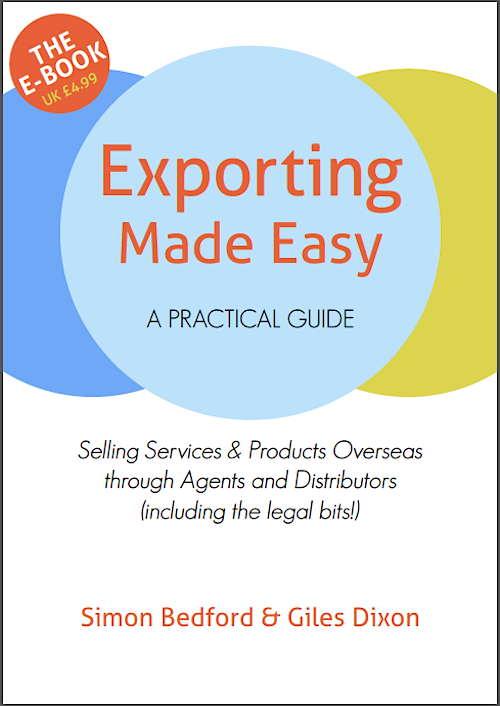 It’s interesting to know that when a business chooses an exporting company, that there are different things that they need to look for. I think they business need to know that they should try to find one that is great with the communication skills to help them know for sure when their shipments arrived on time. Personally, I believe this will help them keep their business up and running, and keep it successful.